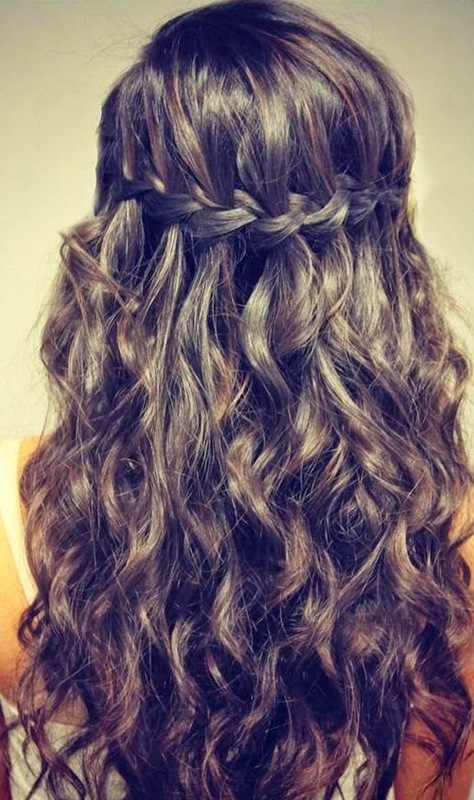 Modern Beauty Girl: Spring Hair Inspo! My hair is too short to do this now, but I love it! I think that the tousled braid look is really beachy and gorgeous and has just the right balance between trying and being effortless. I especially love this look on girls with blonde hair or highlights because it has dimension that black and deep brunettes don't have. This is a look that I can still do, but it might take a lot of practice! I think that this looks really boho chic and it reminds me of something that someone would wear to coachella! By the way, super jealous of all the people instagramming and blogging from coachella this year! I love the hair color on this picture! 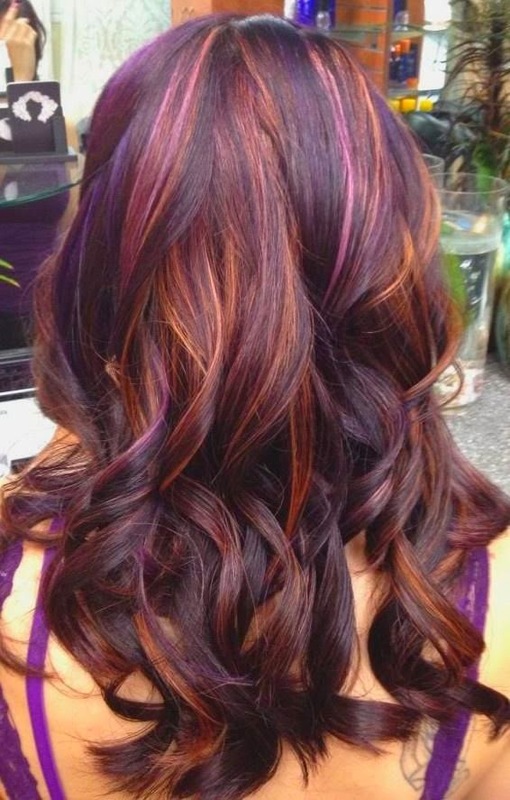 The red and plum shades look really cool and I love how they combined a burgundy undertone with copper and purple highlights so you have a mix of cool and warm tones in the hair. It seems a little more fall and winter than spring, but I love reds and this is no exception! So come back on wednesday for my spring nail inspiration and don't forget to let me know which picture is your favorite in the comments below! For Spring I have been loving all the braid hairstyles and have actually tried a few out! I think the second hairstyle is my favorite! I love braids, but my hair never stays in place. :( All of the hairstyles are really cute! yeah I find that I have to use a lot of product with my braids too! I also try to use second day hair because it holds better than clean for me. That's awesome! I love side braids and I also love doing a braided hairband type look and fancy french braids! The fishtail braid is hard for me too and I have layers so it pokes out a little weird sometimes.